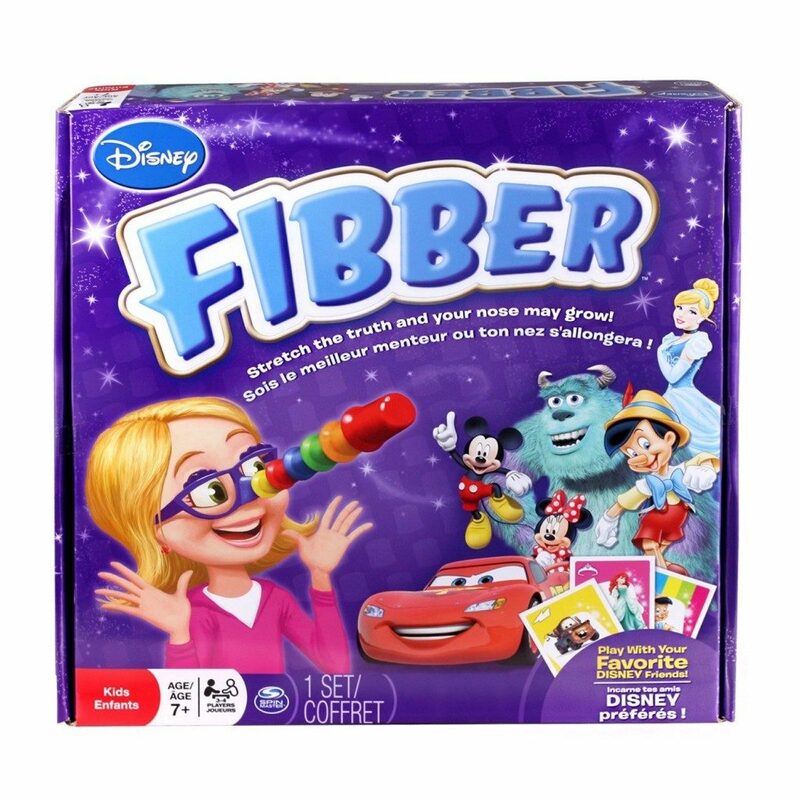 Disney Fibber Just $5.77, down from $19.99! You are here: Home / Great Deals / Amazon Deals / Disney Fibber Just $5.77, down from $19.99! Here’s a great game for the whole family. Get Disney Fibber for just $5.77, down from $19.99 on Amazon. Super Saver Shipping will be FREE with an order of $35 or more or get FREE 2-day shipping with Amazon Prime. Now the whole family can experience the award winning game of Hedbanz with the magic of Disney. Features all your favorite Disney characters from the past and present like Mickey, Minnie, Cinderella, and Sulley. Players try to guess the correct card played without being fooled. Each time you?re caught ?fibbing? your nose will grow!